The best way to explore Bulgaria is by rental car, and NÜ Car Rentals Company has great deals on car rentals in Bansko, Bulgaria. 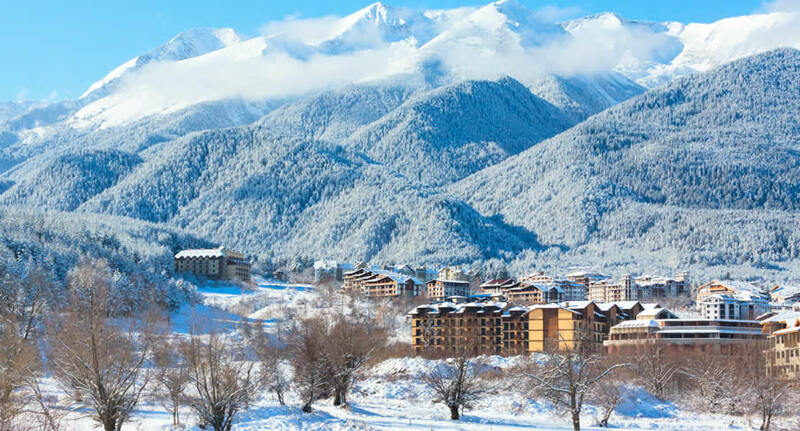 Bansko is a town at the foot of the Pirin Mountains, which are part of Pirin National Park, in southwest Bulgaria. It’s a gateway to numerous ski and snowboard slopes on Todorka Peak, including the challenging Tomba run. Footpaths cross the park’s craggy alpine landscape, home to bears and wolves. The park is also known for the high-altitude Vihren Peak, with forested ridges and striking glacial lakes. NÜ Car Rentals has great rates, exclusive discounts, and the cheapest deals to fit any budget. Get great deals and Discounts on Bansko car rentals with NÜ Car Rentals Agency. Book your NÜ Car Rental today!